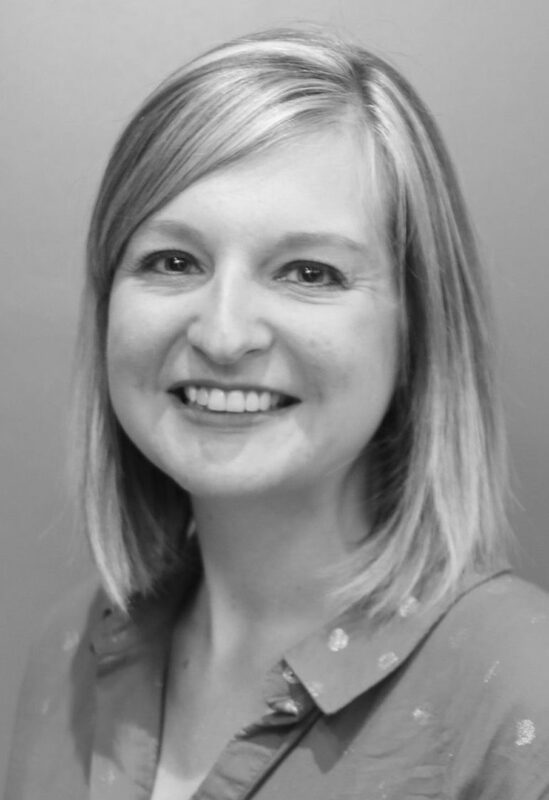 Sarah McMahon has joined the GraceConnect team as newsletter coordinator. She will be responsible for the weekly production of the newsletter, from initiating stories to pushing the “send” button. She’ll be working from her home in northeast Ohio. Her other part-time job is director of marketing for Western Reserve Grace Church, a Charis Fellowship congregation in Macedonia, Ohio (Jason Haymaker, pastor), where she oversees branding, church communications (including videos), marketing community events, and supervises a team of 60 volunteers. She holds a bachelor of fine arts in photography from the University of Akron and has been on staff at the church since 2012. She and her husband of six years, Brian, have two boys – Liam (4) and Finley (10 months). They have been attending Western Reserve for about 10 years, where he is involved in the worship band, playing guitar and drums. Professionally, he is a commercial HVAC technician. In addition to her staff responsibilities at the church, she enjoys ministering to young or new moms and also to women who have have experienced pregnancy or infant loss. Her personal hobbies are photography, arts, crafts, and coffee culture along with spending time with her family as much as possible. Connect with Sarah to say “welcome” and to send her your story ideas.